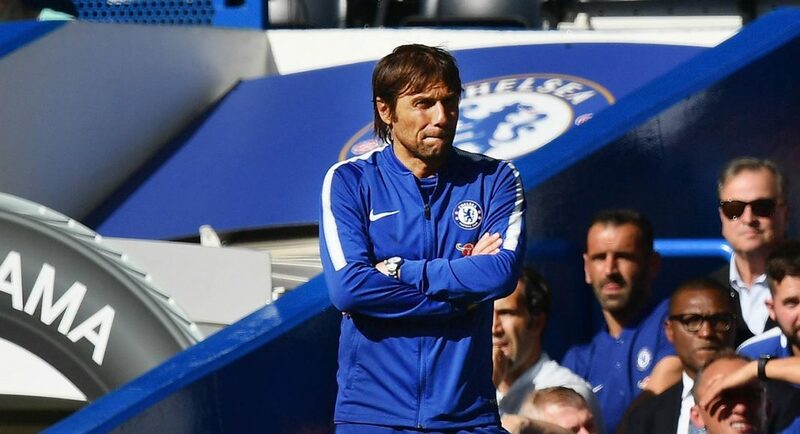 Chelsea manager Antonio Conte is currently involved in a stand-off with the Chelsea board over summer transfer targets, according to the Express. 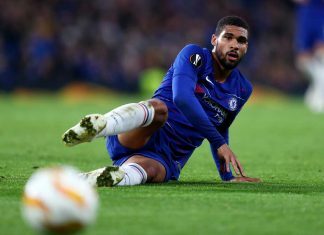 Despite already signing Alvaro Morata, Willy Caballero, Antonio Rudiger, and Tiemoue Bakayoko this summer, the Express claim that Antonio Conte is still desperate to add numbers to his squad as the Blues look to defend their Premier League title this season. 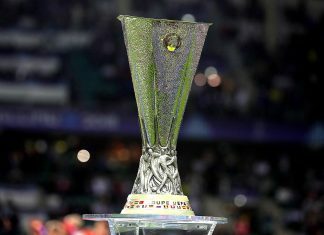 However, the Italian coach and his employers seem to have very different philosophies in regards to the club’s search for new talent, something which is causing tension behind he scenes if we are to believe reports from the Express. 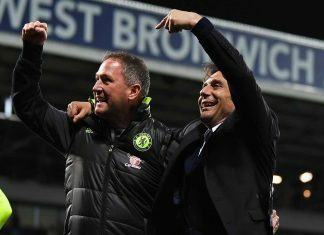 According to the Express, Antonio Conte is focusing on the present and wants to sign players that will allow Chelsea to compete for the Premier League and Champions League titles this season. 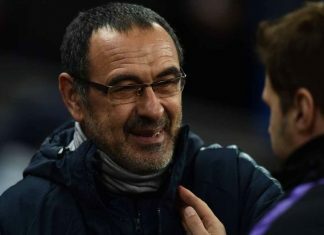 As per the Express, Conte is looking to add Fernando Llorente (32), Antonio Candreva (30), and Ivan Perisic (28) to his squad, but his attempts have so far been blocked by the Chelsea board who believe the targets are too old to sign for the club. 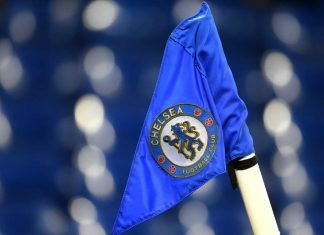 In contrast, the Express report that the Chelsea hierarchy are looking to sign players with the future of the club in mind. 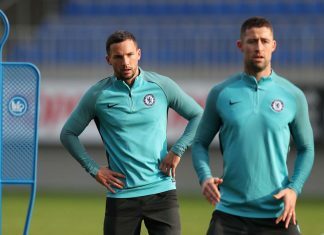 Alex Oxlade-Chamberlain (24), Joao Cancelo (23), and Danny Drinkwater (27), are all reportedly being targeted by the Chelsea board as they look to build for the future.